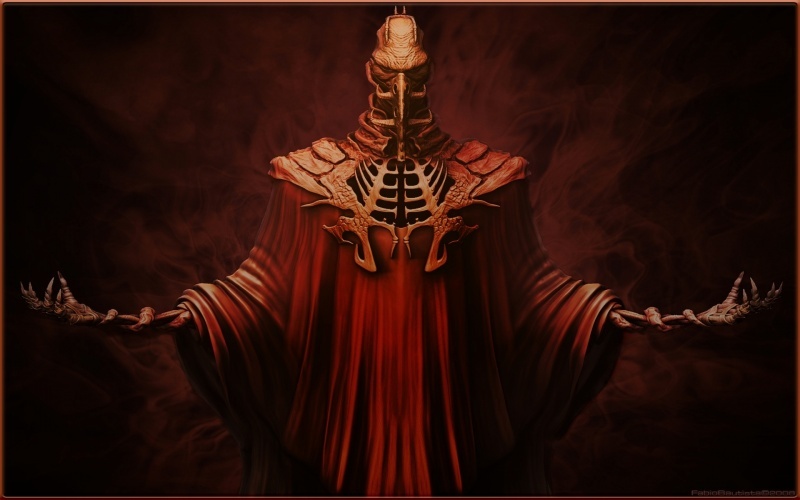 Lord Ambrosius from talented Fabio Bautista 3d artist @ cgarena.com in a modified Red version from my wallpak. Modification rights,permission, credit are in the original download @ [link]. Piece was disasembled Relit the background & colored, reworked the Character to change coloring, lighting. Reassembled and hand painted to blend and added frane with coloring & lighting to match the skin. All credit for this character go to Fabio. I wanted a red piece to go with a windowblind I had. Hope you like it. There is also a pink version Logonstudio logon complete with 2 user icons, one red one pink, so if you want the red version ther e are 2 walls to match in the wallpak. ED & SED, that means alot. I spent alot of time getting this one right. Even tho it´s Fabio´s render he was gracious to allow the modification so I wanted to make him happy and do a good job. I wanted the character to stand out while maintaing an atmosphere. Not just RECOLOR like some people do. That´s why I disasembled it so I could get a variatin in the coloring and bevel it some to give it a 3d ish look. I hope I did right. Thanks guys! This is awesome! Really cool how you added the different colors and all! Oh yeah! I like your version much better! Jazzi, Richard, Big E, Alfa & Nikos A very BIG Thank you!!!!! I will be doing another of Fabio´s works, but I am backlogged so will get it out soon. Composistions are fun! Just dream a little! Yhanks for the favs to Peeps!! !